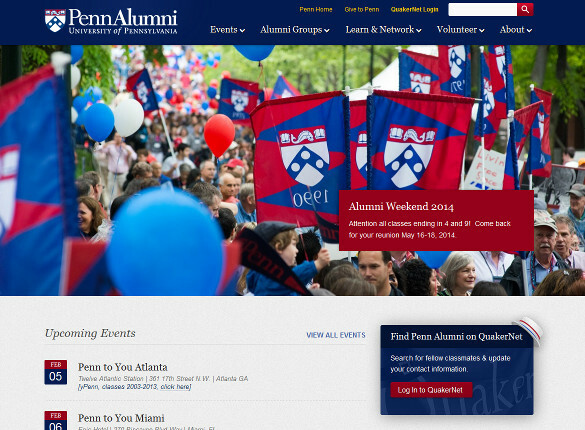 As you sip your coffee on Friday morning and visit the Penn Alumni website (as you normally do before starting your day) you may notice some changes. For the last year we at Penn Alumni Relations have been working diligently to bring you an updated site that is both easy on the eyes and intuitive in navigation. We hope that you find the site as fun to use as it was for us to create, and look forward to your feedback!